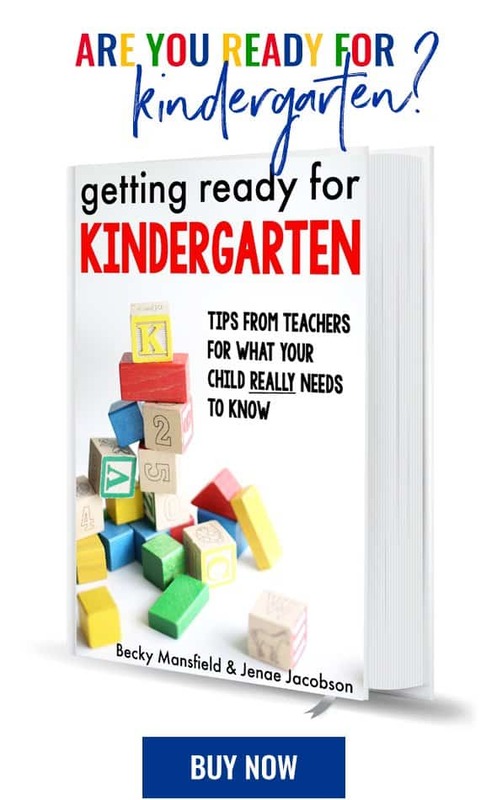 Christmas Gift Idea - I Can Teach My Child! The only bad thing about having a blog (and family who graciously support it) is that I can’t ever share any of my gift ideas until after the gift has been given, so as not to spoil the surprise! So I’m sharing with you what the boys and I gave their Daddy and both sets of grandparents for Christmas last year. I purchased three 12×12 scrapbook frames and traced the boy’s handprints and footprints. I then cut them out and used them as a template and traced them onto felt (brown for the footprints and green and red for the antlers). Googly eyes were used as well as a shiny pom-pom for each reindeer’s nose. Felt snowflakes (purchased at Michael’s) were mounted on red felt circles and glued onto the scrapbook paper. Last, but not least, pictures of both boys were added. I loved pulling out our Prince Charming’s frame this year and proudly displaying it in our kitchen. I am amazed at how much the boy’s have each changed in one year’s time! OMGoodness this is too adorable! I’m pinning this for next year! Oh my god! !Very miraculous,i think!